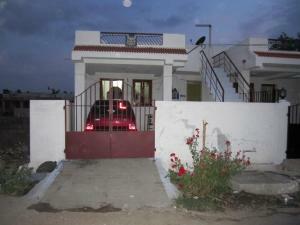 facing, panchayat water facility, single bedroom with attached bathroom, car parking. Very good and calm area. Contact me for further details 7667745504. Expecting price is Rs.14 lakhs (Negotiable).